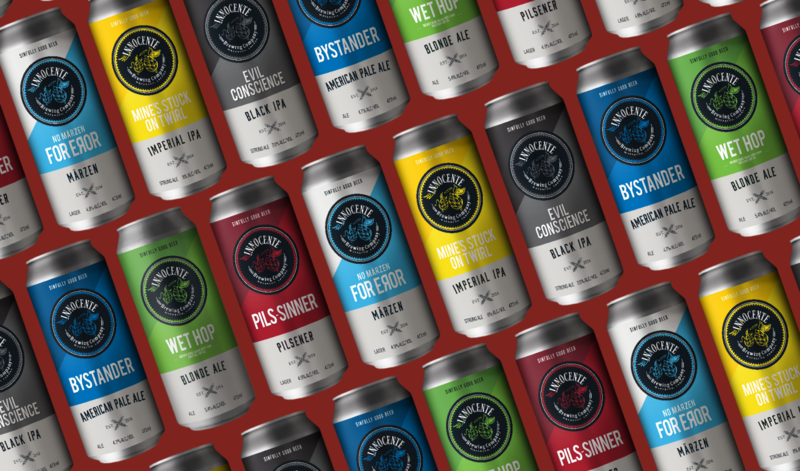 Voted Waterloo Region’s “Favourite Craft Brewery 2016”, and selected two years in a row to be featured in Bingeman’s Oktoberfest Kool Haus, Innocente is a small brewery located in Waterloo, ON. 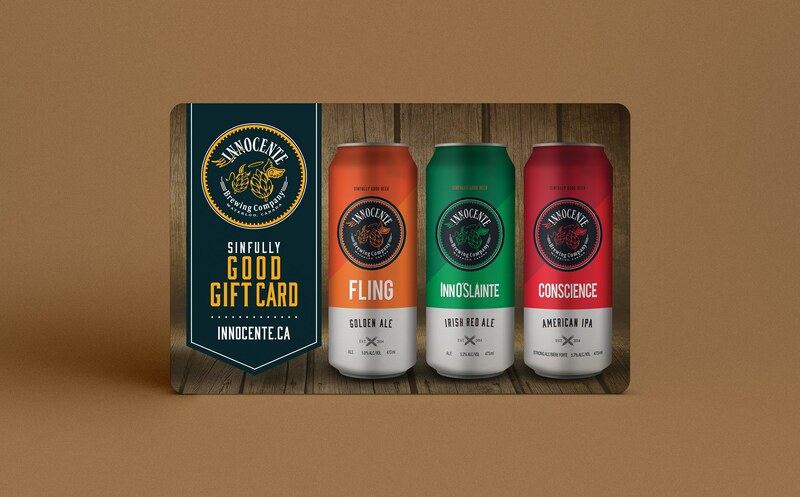 From their humble beginnings in Scotland with Head Brewer, Steve Innocente, to their official opening in May 2014, Innocente offers bold flavours for those looking for great, hopped up beer. Studio Locale now manages the packaging design for the well loved brewery. 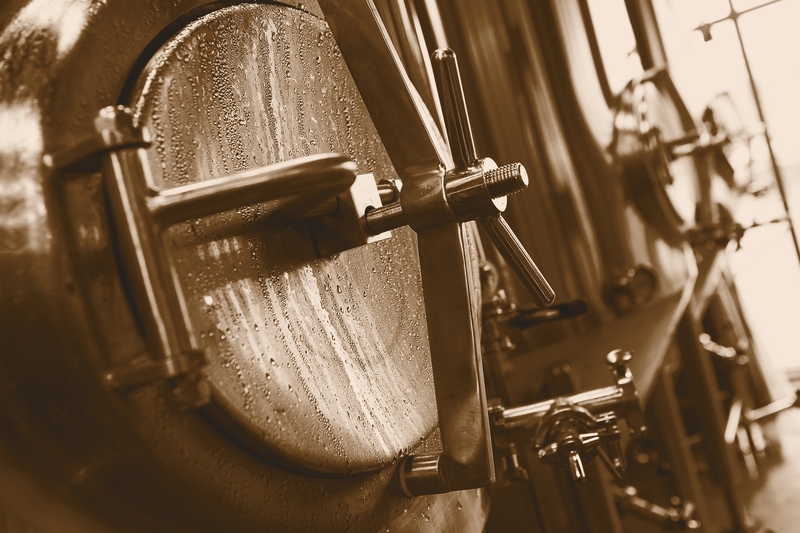 A simple, clean labelling system makes it easy to remember your favourite brew and pick out new ones to try. And the updated brand system is making its way across all of their marketing and communication materials, from posters to gift cards to tasting and pairing sheets.